Scuba diving is considered to be one of the most adventurous water sports. You not only experience the sea, but you indeed get to experience a lifetime. 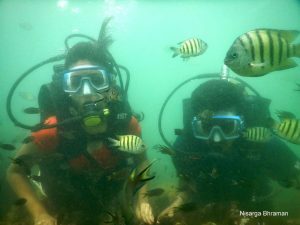 Scuba Diving in Tarkaril is not just a beautiful sight, but is also considered as one of the finest experiences while it indeed is your date with the incredible marine life under the water. Scuba diving is a form of underwater diving in which a diver uses a self contained underwater breathing apparatus (scuba) to breathe underwater. 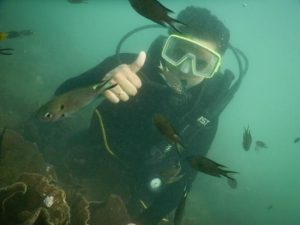 With the assistance of equipment such as scuba masks, breathing regulators, fins and gauges while doing Scuba diving, scuba divers can explore the underwater world. You will get a perfect opportunity to try Scuba diving or snorkelling in Tarkari. 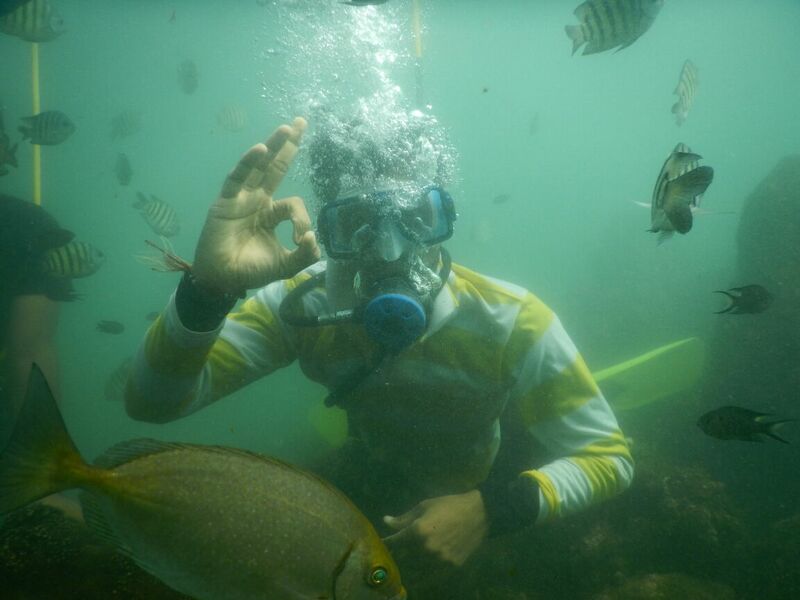 The waters are warm, clear & full of varied marine-life guaranteeing some of the best scuba diving and snorkelling holidays anywhere in Indian subcontinent.